Kate Loh began her training at the Atlanta Ballet Center for Dance Education and went on to train in New York City at Studio Maestro and the Joffrey Ballet. Professionally she has performed a wide range of classical and contemporary roles with Charleston Ballet Theater, Connecticut Ballet, Staten Island Ballet, Neglia Ballet Artists in Buffalo,NY and New York City based companies: Continuum/Contemporary Ballet, Some Dance Company, Morales Dance, Danse En L'air and CelloPointe. 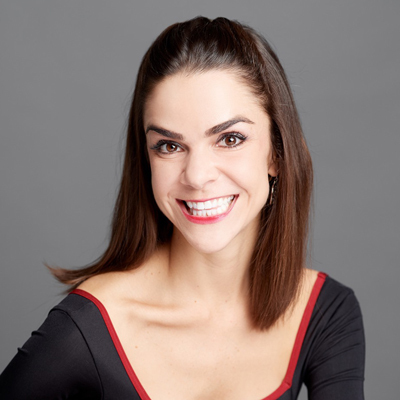 She has taught ballet at Broadway Dance Center, for the Columbia Ballet Collaborative at Columbia University, Staten Island Ballet, D'Valda and Sirico Dance and Music Center, as well as master classes throughout the tri-state area. She is also Ballet Mistress for the New York City based CelloPointe.